As a well-established staple on the iGaming calendar, it is unsurprising that the interest from the iGaming industry has been intense. In 1 week time the super-show plans to welcome 12,500 guests, including 400 sponsors and exhibitors and 200 speakers through its doors. SiGMA Conference Malta: Why Should You Attend It? To keep pace with demand, the sold-out MFCC floor space has been expanded and an extra day added to the Summit dates – SiGMA will run from the 28th until the 30th of November and will be held at the MFCC, Ta’ Qali. 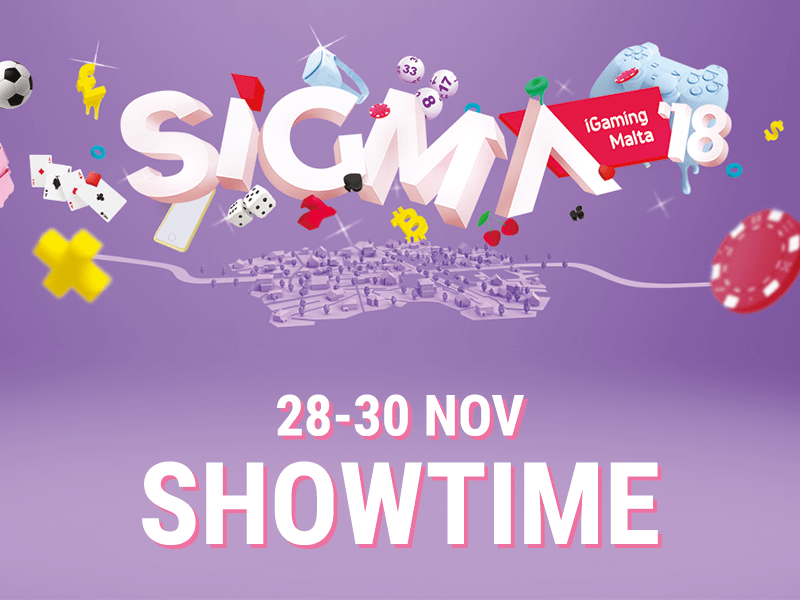 SiGMA will also be started by a glamorous evening on the 27th – the iGaming Awards will seat 1000 guests and pay tribute to companies who are shaking up the industry in Malta. The event will be flagged by Marie-Louise Coleiro-Preca, President of Malta and tenor Joseph Calleja, one of the most recognisable faces in the opera world. The first black-tie event is a Poker Tournament. It will be a friendly- competitive event will offer an evening of relaxed networking to delegates looking to unwind before the start of the Summit. SiGMA Pitch will also be held later then which will provide a space for the young startups to gain valuable exposure. Finalists will gain a unique opportunity to win a space on the expo floor, score valuable invites to networking events and reel in potential funding and mentoring from industry veterans. SiGMA will host 6 conferences and workshops in all which will tackle the tackle the evolution of the industry from a broader perspective. The first day of the show will also host a conference for Blockchain, with Mark Suwan, CEO of Blockchip taking the chair. Taking the panels to the next level is a line-up of elite guest speakers. Individuals such as Brock Pierce, an Advisor on Open Data Exchange and Joseph F. Borg, a Partner at WH Partners, will tackle complex issues, such as transparency and the right to be forgotten, blockchain investment and ICO regulation. The second day of the Summit will see a further two conferences play out, the Conference for Payments, which is hosted by BitBay and the Conference for Affiliates and CMO’s, hosted by InternetVikings. Kicking off the last day of the conference will be the DGaming Conference, which offers an overview of a decentralised gaming industry, as well as creative AI solutions to optimize language. Hosted by DGaming Media, the conference will feature prominent speakers such as John Kamara, Director of Development at Global Gaming Media, and Marc Lesnick, President at Ticonderoga Ventures. The final conference of the day will be the eSports Conference, chaired by Ivan Filetti, Head of Business Development at Gaming Malta. Why Should You Attend Blockchain Summit in Hong Kong 2018?